With the first door of the advent calendar opened, the Christmas tree going up in the office today, and our mornings starting off with the ritualistic scraping of the windscreen, it’s all getting a bit festive at ContractHireAndLeasing HQ. What’s that? Winding down for Christmas? Pshaw, no such thing dear reader – don’t you know there’s a motor show going on? That’s right, this week saw the final motor show of the year take place in Los Angeles, and there were plenty of surprises along the way. Perhaps the biggest reveal was the Mercedes-Benz CLS. Combining the elegance and dynamism of a coupe with the comfort and functionality of a saloon and reflecting the timeless aura of the first CLS, this next-gen model exudes self-assured sportiness in exemplary style marked by a grille contour that widens towards the base and a forward-slanting front section. 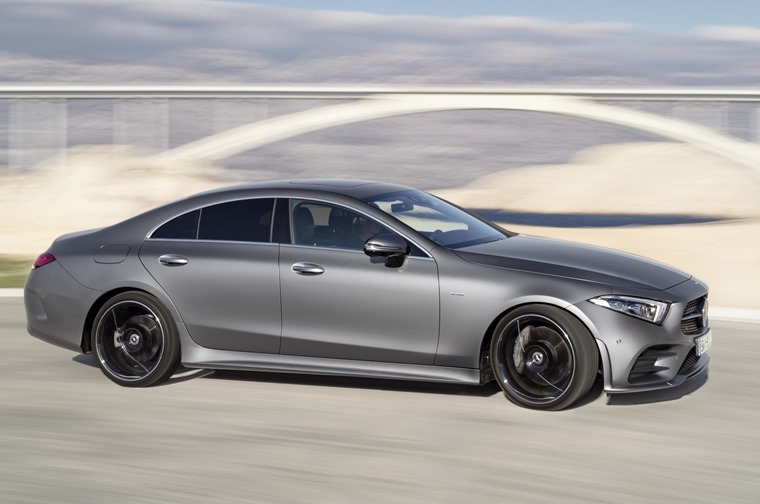 The Mercedes-Benz CLS is being launched with a choice of two diesel engines - the 282bhp 350d with CO2 emissions of 148g/km, and the 400d, which produces 335bhp but returns the same fuel economy. The 350 d can reach 62mph from start in 5.7 seconds, while the 400d gets it done in five seconds flat. There’s also a petrol edition, badged 450 and featuring the manufacturers latest 3.0-litre straight-six motor. This manages an impressive 362bhp and a 0-62mph time of 4.8 seconds. 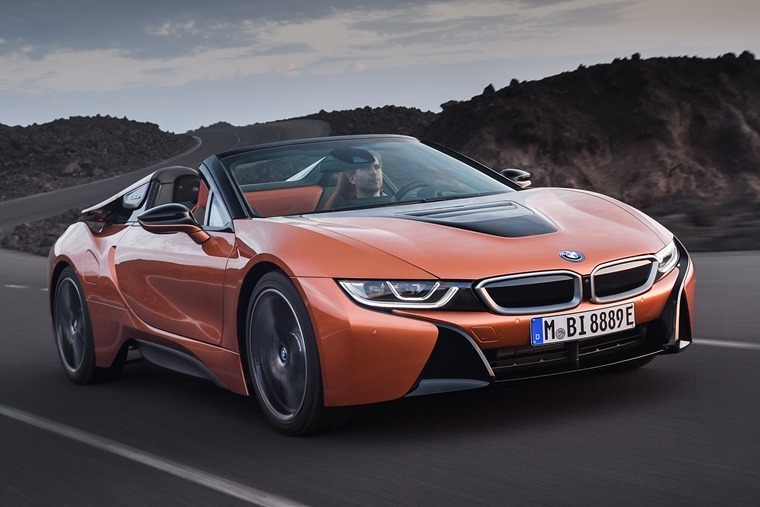 Eager to steal the limelight, German rivals BMW have used the event to show off their latest innovations in the form of the i8 Roadster. With a list price of £124,730, this exclusive hybrid drop-top carries over many styling elements from the Coupe, with the only real difference (admittedly quite a big difference) being the absence of a roof. As for the drivetrain, the basic 1.5-litre petrol-hybrid configuration remains fundamentally unchanged, although it benefits from power and economy gains. The updated powertrain is capable of up to 134.5mpg, BMW claims. The electric motor produces 12bhp more than the current i8 which, combined with the petrol motor now takes power up to 369bhp. The Coupe gets from rest to 62mph in 4.4 seconds, while the slightly heavier Roadster manages the same run in 4.6. Need something bigger than the CLS and i8 but just as exclusive in your life? How about the QX50 SUV from Infiniti? Measuring at 4,693mm long and with a roomy maximum luggage space of 1,699 litres with rear seats dropped, the premium, mid-sized SUV hopes to set new standards for refinement, rigidity and interior space in the segment. 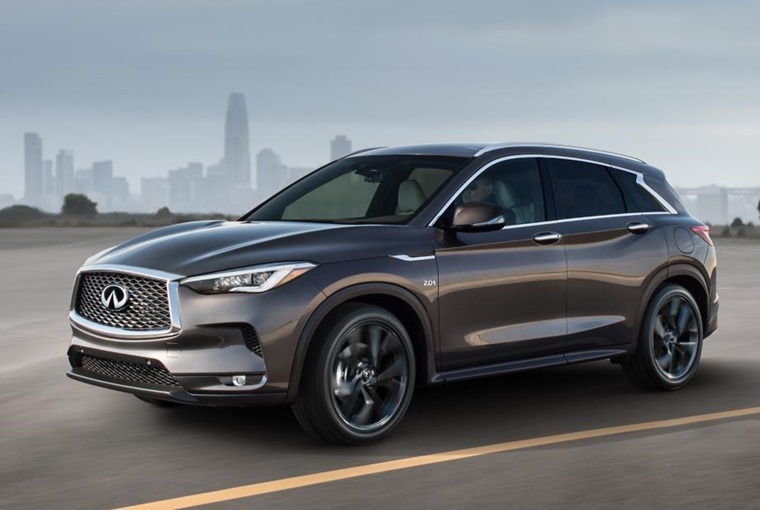 Christian Meunier, Infiniti global division vice president, said: “The QX50 is the most important vehicle we have ever launched, and it embodies everything the brand stands for: Beautiful design, advanced technology and empowering performance. These only scrape the surface of the cars on show so check out our comprehensive preview for a full list of what will be there. Not that ol’ Blighty has been resting on its laurels. We can do fast, exclusive and premium just as well as any other manufacturer which is why the insane Jaguar XE Project 8 can now claim to be the fastest four-door to lap the Nurburgring. For some unfathomable reason Jaguar’s Special Vehicle Operations division has decided to grace the vehicle with a 598bhp V8 unit. As a result it has just smashed the lap record for a four-door car at the Nurburgring Nordschleife, putting in a time of just 7 min 21.2 seconds – around 11 seconds faster than Alfa Romeo’s Giulia Quadrifloglio. It’s certainly a crazy way to spice up Jaguar’s very popular compact exec, of which you can find thousands of personal lease deals by clicking here. 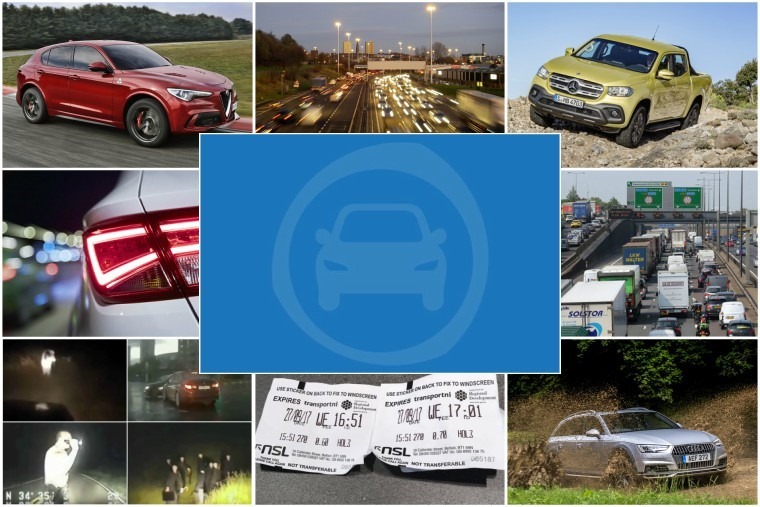 Sadly, all of these vehicles are likely to fall foul of the UK government’s announcement that new diesel cars are to be penalised for their emissions under the Real Driving Emissions stage 2 (RDE 2) standard from April 2018. There is a problem here, however. That is the RDE 2 standard is not being introduced until 2020, yet the chancellor is applying his punitive tax regime based on it from next year. This means there’s a two-year period where no diesel-powered car can ever qualify for a low rate of Vehicle Excise Duty no matter how clean it is and if it meets the RDE 2 standard. Check out the full article for more details on the knock on effects of the government announcement. That’s not the only change coming to roads soon though. From, 4 December changes will be implemented into the driving test to ensure new drivers are ready for the road. The changes will also include a section where drivers use satellite navigation to find their way. For more details on the four major changes to the test, check out our overview. 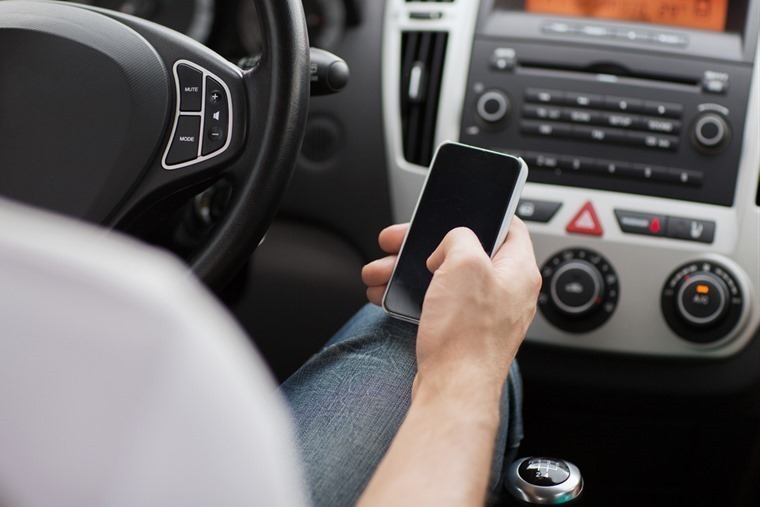 One thing instructors should probably drill into their students is the danger of using a mobile phone while driving, as after the countless hours of learning and money spent on lessons and tests the last thing they’ll want is to lose their license. Unfortunately that’s what has happened to nearly 300 new drivers, with figures obtained by Radio 5 live revealing 290 new UK drivers were disqualified in the first six months since the change. To get back behind the wheel, new drivers have to retake both the theory and practice parts of the driving test. Ensure you don’t end up as a statistic. It’s nearly Christmas and we’re about to hit 100,000 Facebook likes. 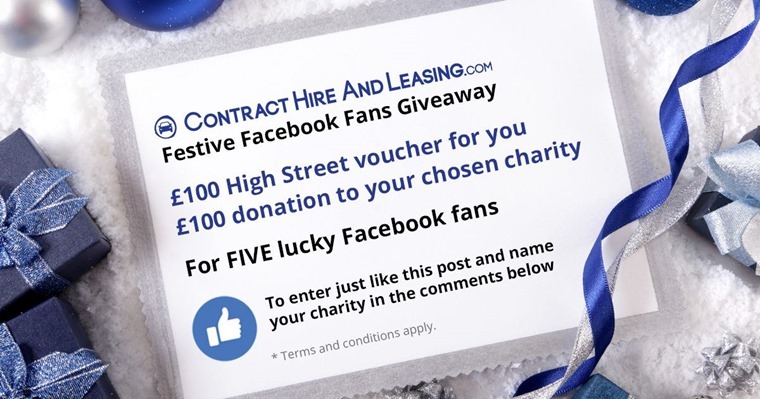 So in the spirit of giving and as a token of thanks for your support, we’re going to give away £100 in vouchers to FIVE of our Facebook fans and we’ll also donate a further £100 to their FIVE chosen charities. All you need to do to enter is to LIKE the post and COMMENT with your charity of choice on our Facebook page. Good luck.